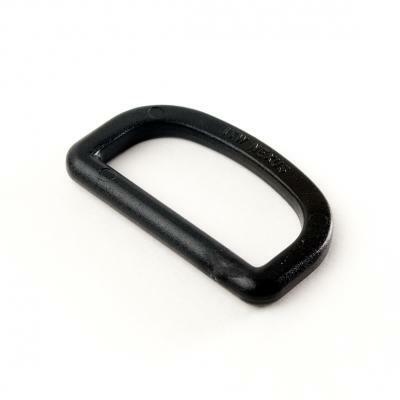 ITW Nexus D-Ring are perfect wherever a sturdy attachment point is required. Unlike metal D-Rings, they won't rust or corrode. 1" D-Ring and 2" D-Ring available in double-bar version, which prevents D-Ring from slipping or rotating within its webbing retainer.